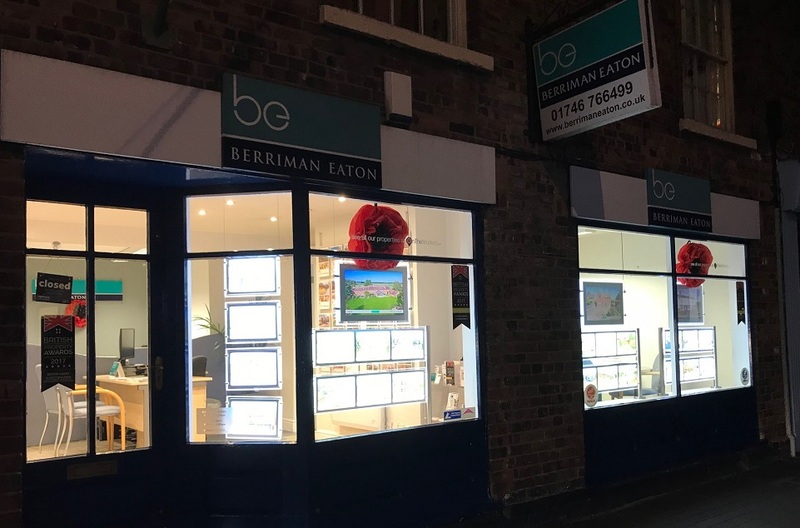 The Bridgnorth Office is supporting the Town’s special events this weekend to commemorate the end of the 1st World War. All businesses in the Town have made a special effort this year and it really is a wonderful sight to see if you are able to visit. Another very happy client who has brightened up the office on a dreary Monday. 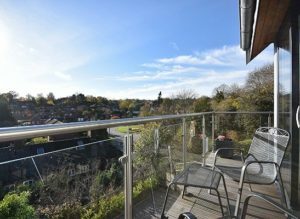 Hawthorn View in High Town, Bridgnorth. 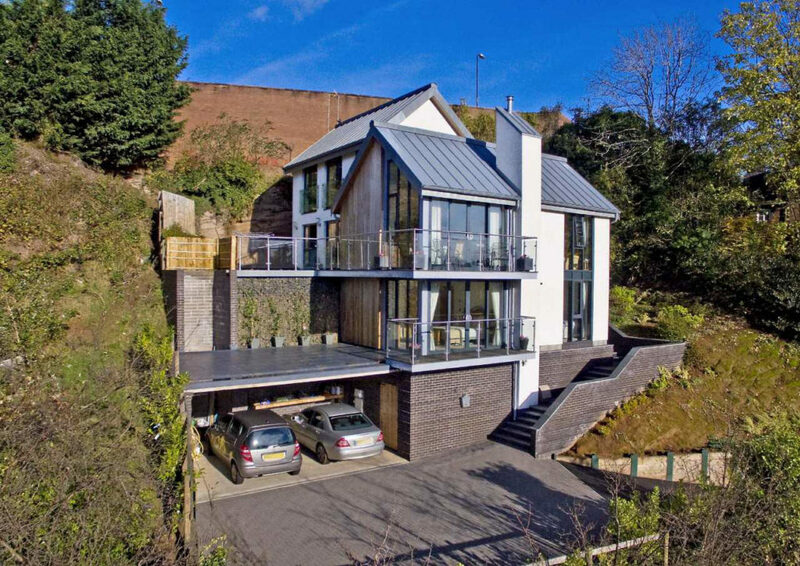 This stunning property was designed and built in 2014 by a reputable local developer, completed to a high specification and contemporary in design with zinc roofing, fascias and guttering along with industrial style full height windows that frame the views complimented by the tiered balconies. 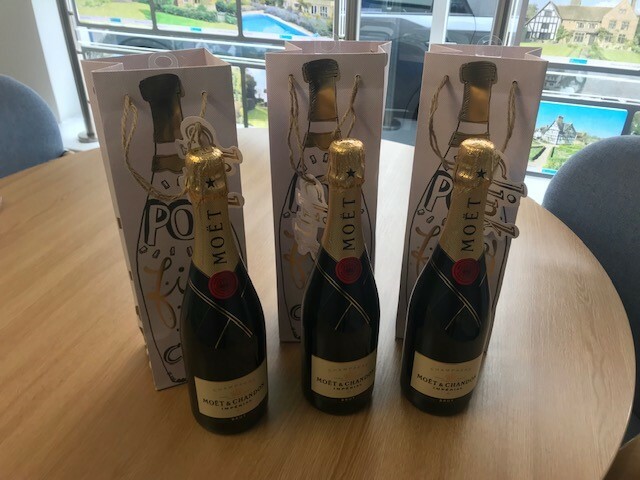 We wish the new owners all the best in their new home! THE OFFER is limited to properties instructed before 31st October. Don’t be FRIGHTENED to come in and ask! 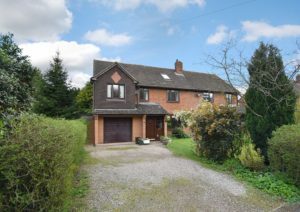 Whispering Winds, Rhodes Farm Lane, Nordley, Bridgnorth, WV16 4SU: view full brochure here. Greenfields Farm, Hilton, Bridgnorth, WV15 5NZ: view full brochure here. 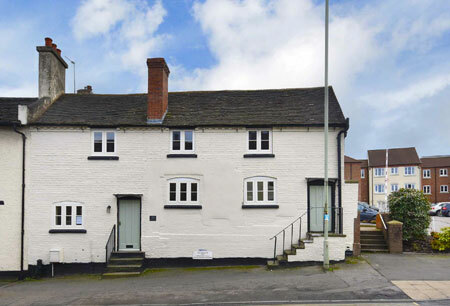 33 Salop Street, High Town, Bridgnorth, WV16 5BH: view full brochure here. 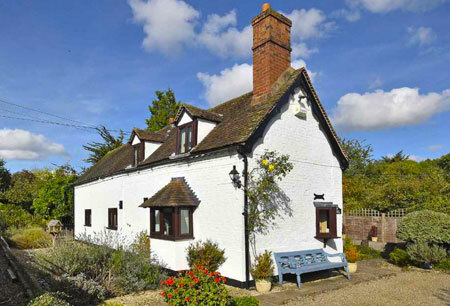 Goose Cottage, 13, Colemore Green, Bridgnorth, WV16 4ST: view full brochure here. 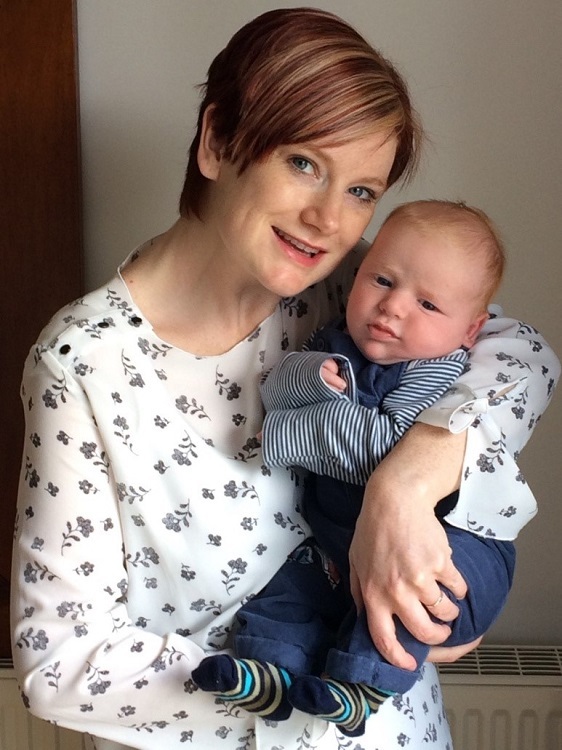 My name is Ruth Folkes, I recently purchased 14 Heath Hill road. I am writing to register my gratitude to Linda Davies. I work in an area where communication skill is one of the key components for a good outcome. I was really impressed with her excellent communication skills. She was accurate, prompt and efficient throughout. I was kept up to date by her at every step. Which was really important for me and my family. She Is very professional and was easy to talk to. I believe she is an asset to your team. I thank her and wish her all the best. WHAT A CAKE! 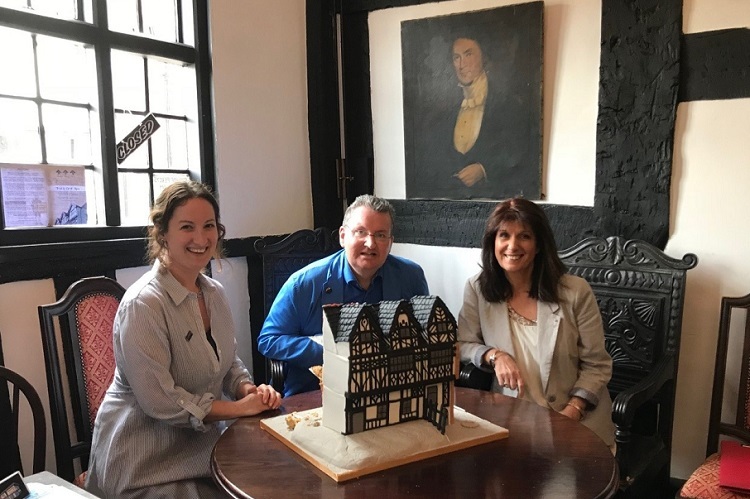 Five years after Maria Allen (right) completed the purchase of this landmark Grade I Listed property through Berriman Eaton, the dream has finally come to fruition after a gruelling schedule of works. A party held on Thursday to mark the completion of the project by The Johnson Design Partnership, (Kim Chesters left and Vic Johnson centre) showcased the tearooms, garden terrace, period holiday lets and two contemporary deigned houses that are currently up for let with BE from £1,500pcm. 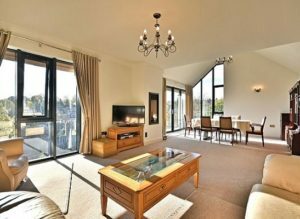 An outstanding contemporary and sleek residence, enjoying a town centre location which offers superb three double bedroom accommodation arranged over three floors with each of the bedrooms having en-suite bathrooms. Highlights of the property include floor to ceiling windows, tiered glass balconies offering views across to the SVR, patio terrace, covered parking and provision for lift access. 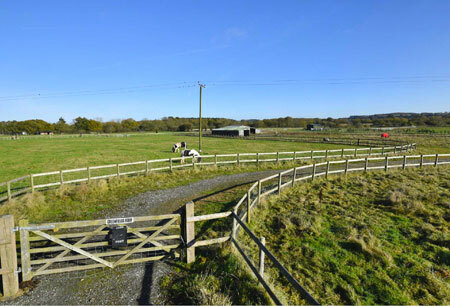 This unique location provides the freedom to participate on foot the towns excellent range of facilities. Harrison was born on 3rd April at 4.30am – at a great weight 9lbs 13oz. 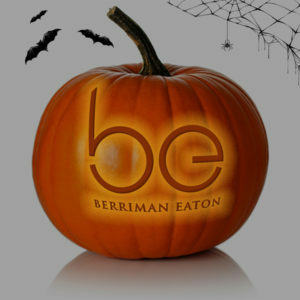 Best wishes from your colleagues and clients in the Wombourne Office and all at Berriman Eaton. 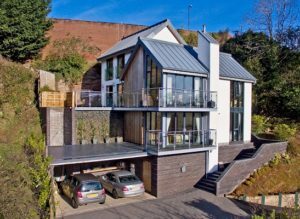 The Bridgnorth housing market is certainly showing signs of buoyancy in the last couple of weeks. 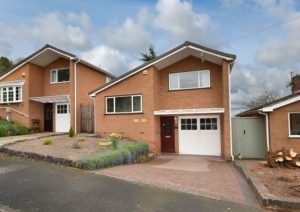 Two properties of note that attracted plenty of interest were a detached house in Firtrees, on the Lodge estate marketed at £220,000, and an extended semi-detached house in The Hobbins at £249,950, both selling within days. 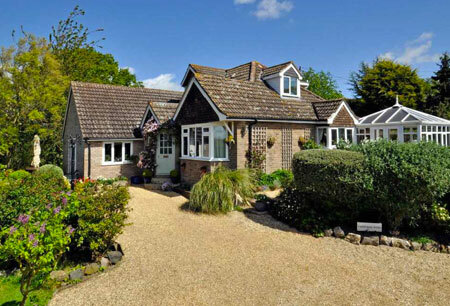 Due to the huge levels of interest, both properties achieved in excess of the asking prices via Best and Final Offers!! 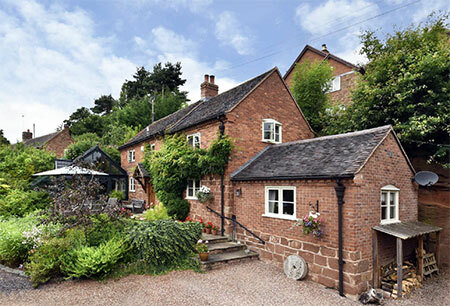 If you are thinking of selling in or around Bridgnorth soon, then please call 01746 766499 for a free market appraisal – we are currently offering competitive fees!